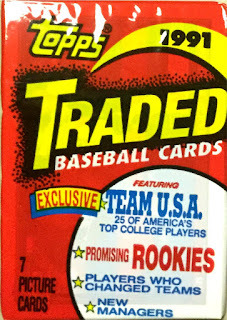 A blog about baseball cards and other sundry topics. Today was Jackie Robinson Day around the Big Leagues. Much is made out about him but what about the guys who followed after him? Technically, the man who broke the color barrier in the major leagues was William White. He played in one game back in 1879.In 1883, Moses Fleetwood Walker played a whole season for Toldeo. A year later, his brother played for the same Toledo team. Those were the last African Americans to play in the big leagues until Jackie Robinson. 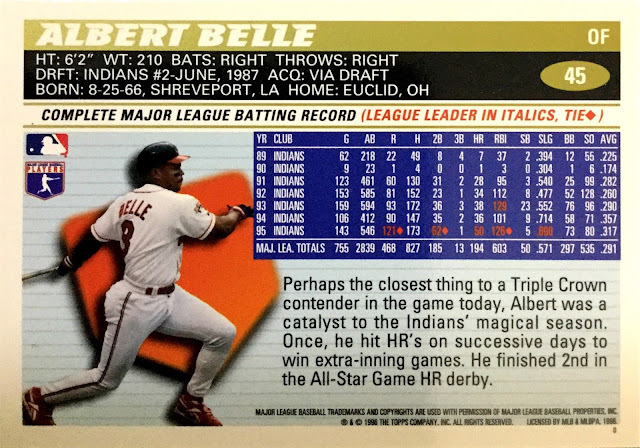 Albert Belle dominated the American League in 1995. 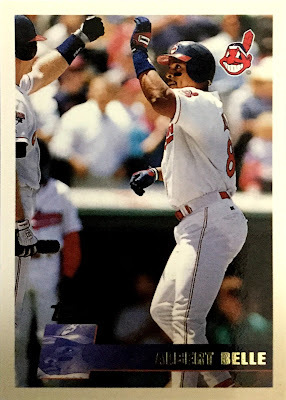 He hit 50 HRs, 52 doubles, batted in 126 runners, scored 121 runs, and still finished second to Mo Vaughn. Belle got ripped off!